Steve Linberg is an artist working in the classical realist tradition. He is currently on the board of the Inter-Society Color Council (ISCC). Steve, along with Graydon Parrish, is the founder of the website The Classical Lab. It is a collaborative effort to enhance the teaching of art by way of scientific tools and training materials deeply integrated with classical aesthetics. 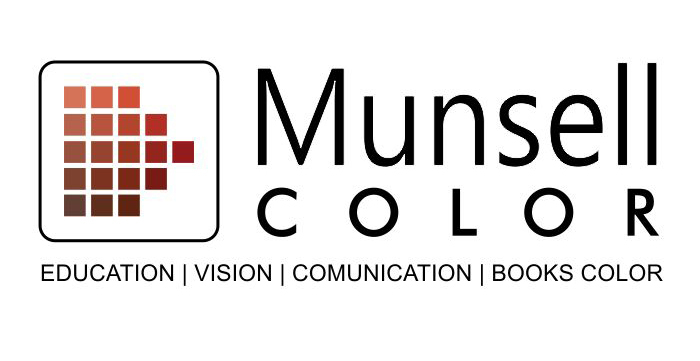 At the symposium, Steve and Graydon will co-teach a tutorial called Munsell Color Mixing Demo.